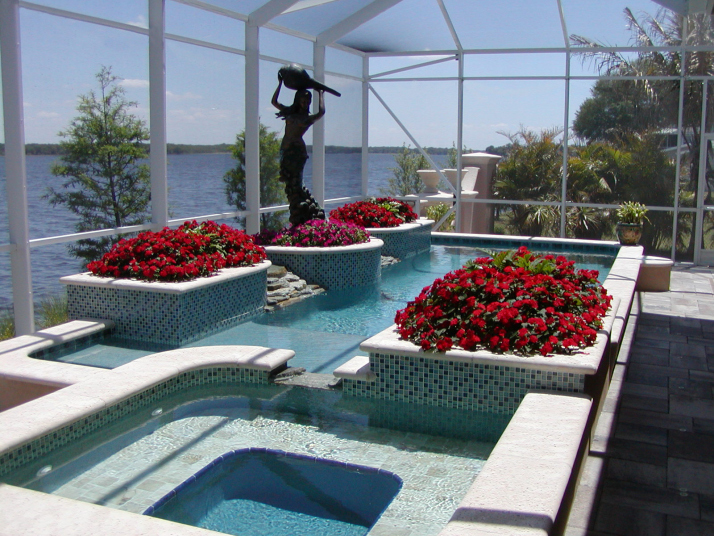 Why National Pools of Pasco, Inc.
should be your pool builder! National Pools of Pasco, Inc., has been in business since 1972. 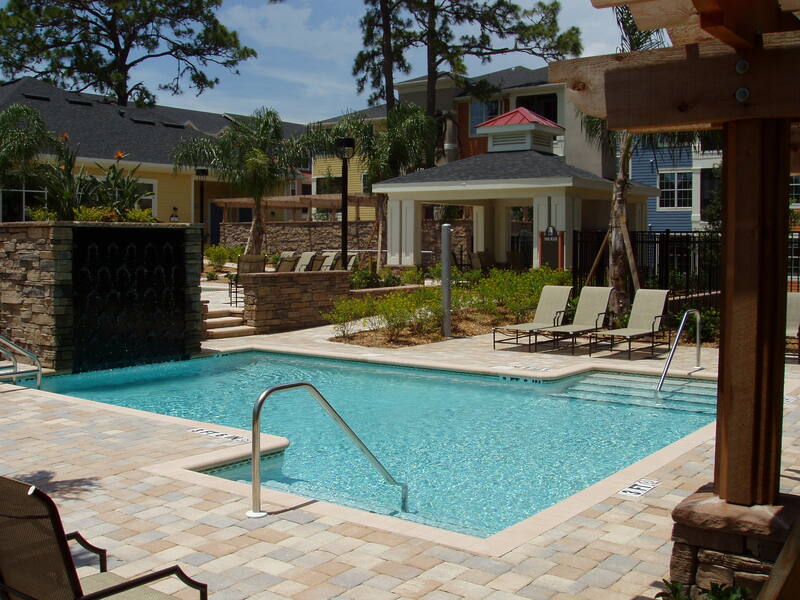 Our dedicated pool experts have a combined 250 years of experience, and provide excellent customer service. 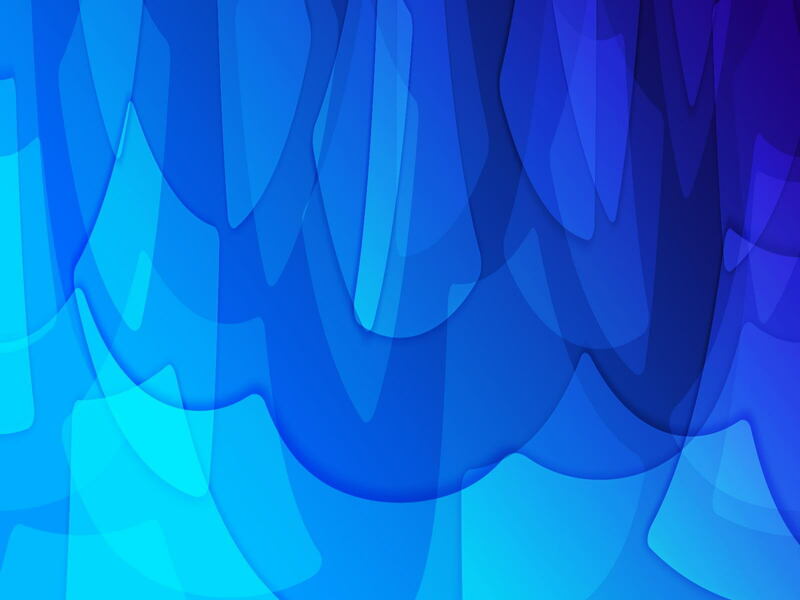 Please click on the links throughout the website to learn more about our pools and company. We will assist you with the planning and design of your pool, keep you informed during the construction process, and teach you about pool safety. 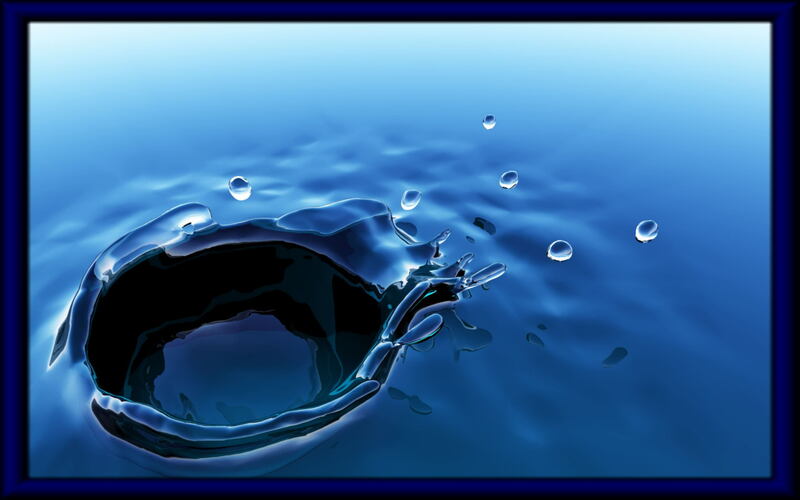 We will also show you how to effectively maintain your pool so that it will provide many years of enjoyment. We offer quality pools and spas with screened enclosures. 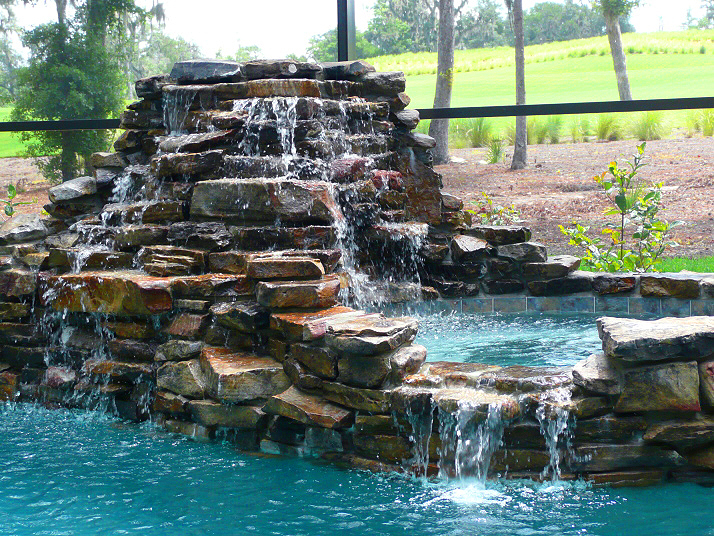 We can also add architecture elements and water features to your pool, such as rock waterfalls, fountains, and lighting effects. Visit our office located at 10208 Scenic Dr in Port Richey, FL. Our pool experts can show you samples and designs of tile, coping, and decking. We also have several interior finishes available. We can also assist you with designing the best layout for your property. 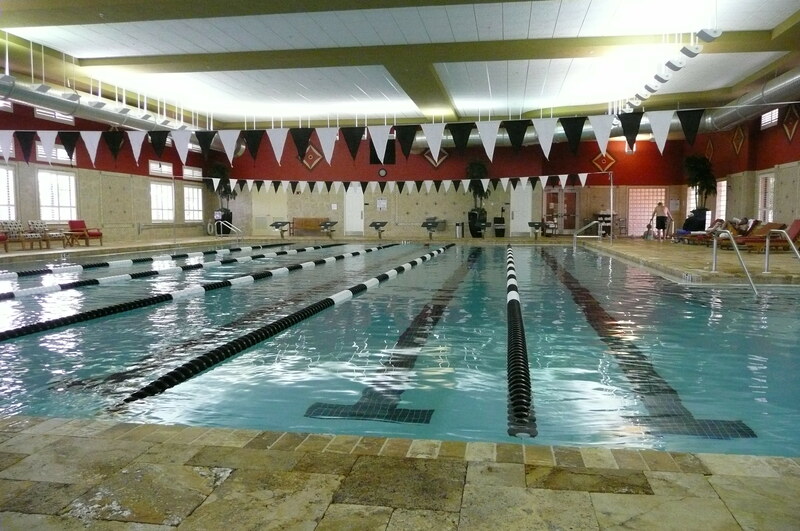 Whether choosing a residential or commercial pool, we guarantee that you will be satisfied with your investment. To learn more about National Pools, please visit our About Us page. Our FAQ's page can help answer commonly asked questions, or you can contact us and we will answer any inquiries that you may have. CLICK THE LINKS FOR LYON FINANCIAL OR THE LENDING CLUB TO FIND OUT MORE!